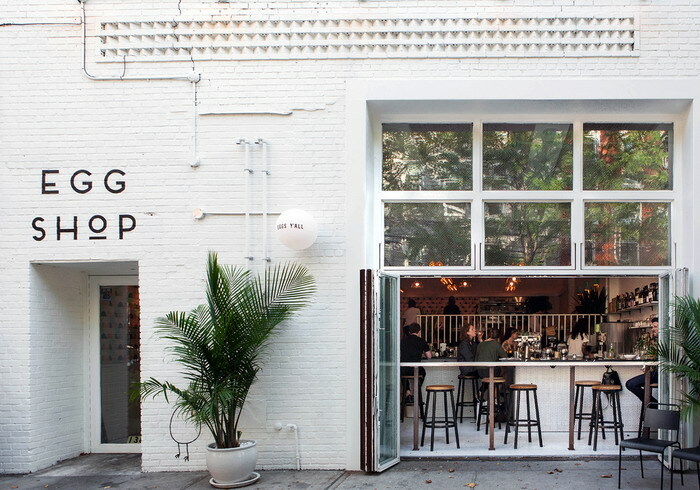 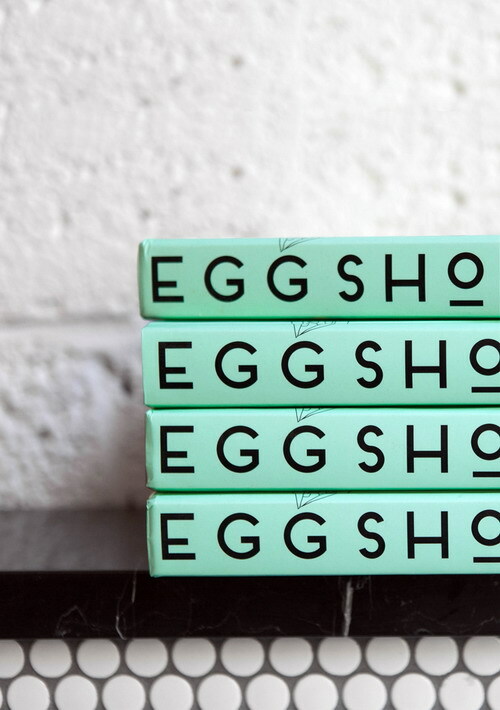 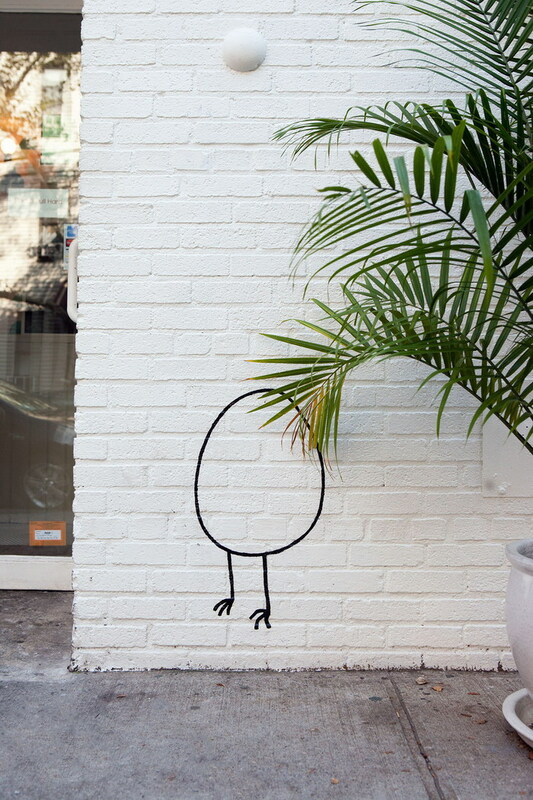 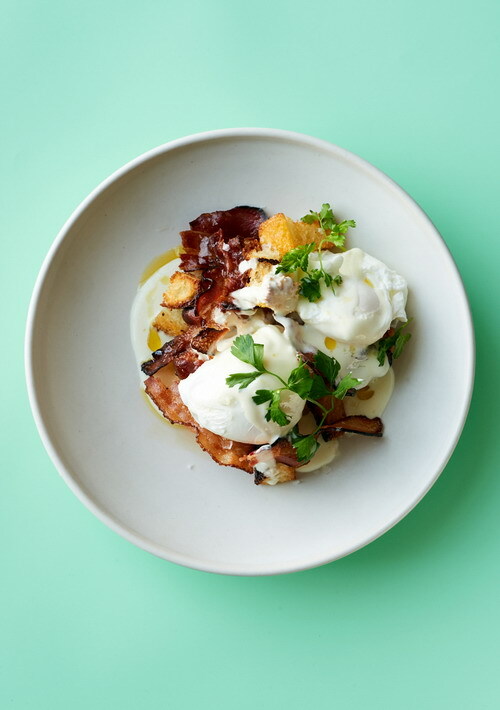 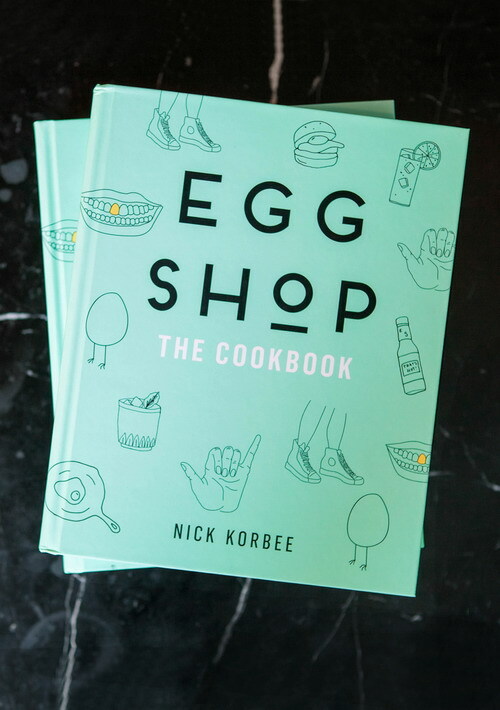 The crew behind Egg Shop NYC is a vibrant, playful bunch. 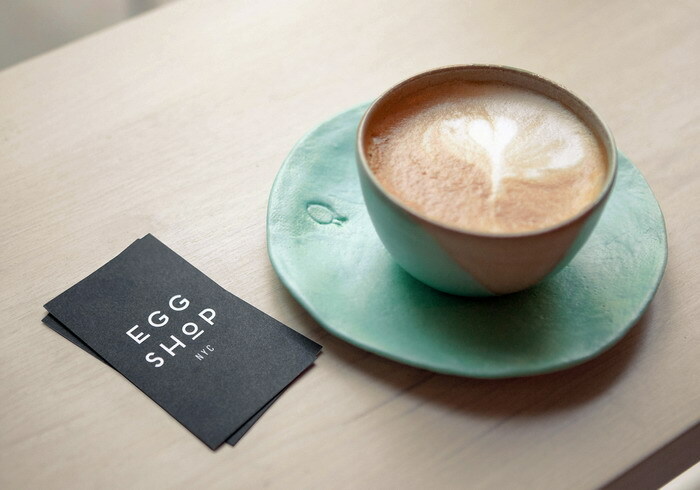 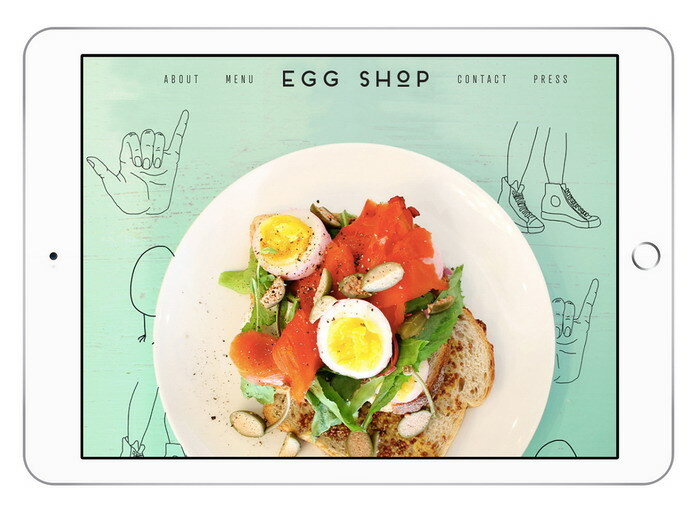 So it was important that the branding for this restaurant—created to celebrate the art of the egg sandwich—reflect that. 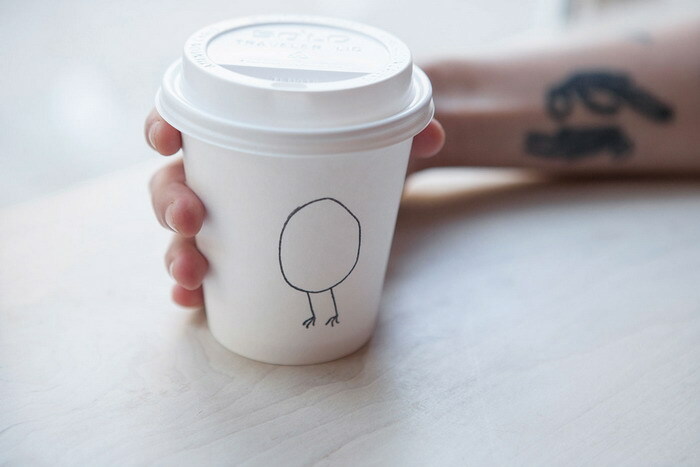 Right off the bat, LMNOP started doodling some quirky illustrations that illustrated certain aspects of the owners personalities and our great city of New York. 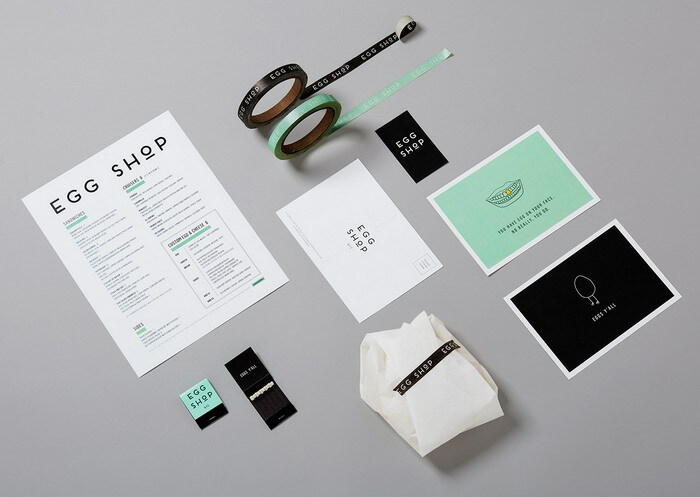 These illustrations work into a system of clean, modern typography, letting the details show the brand's personality. 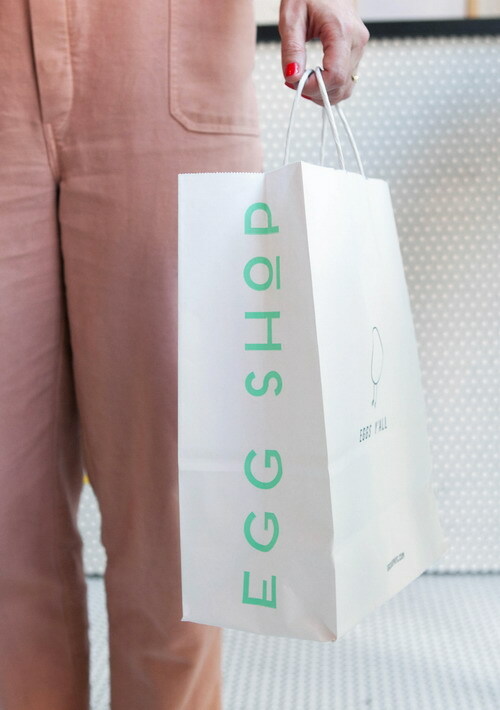 The space itself is breezy and bright, so the mint green felt like a natural pick for their brand color that has become so synonymous with the restaurant. 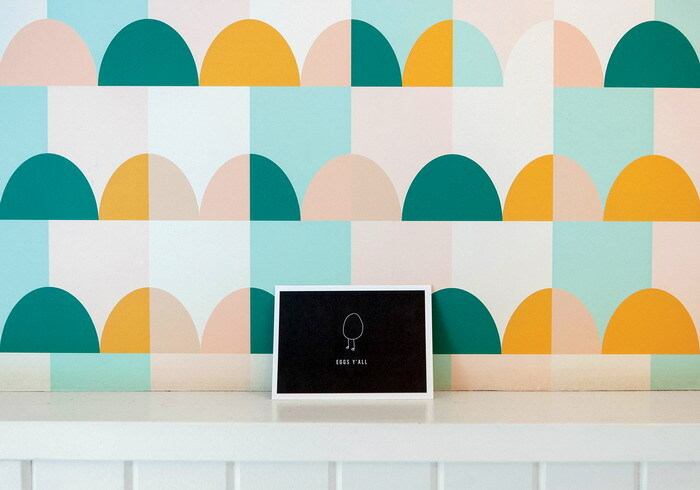 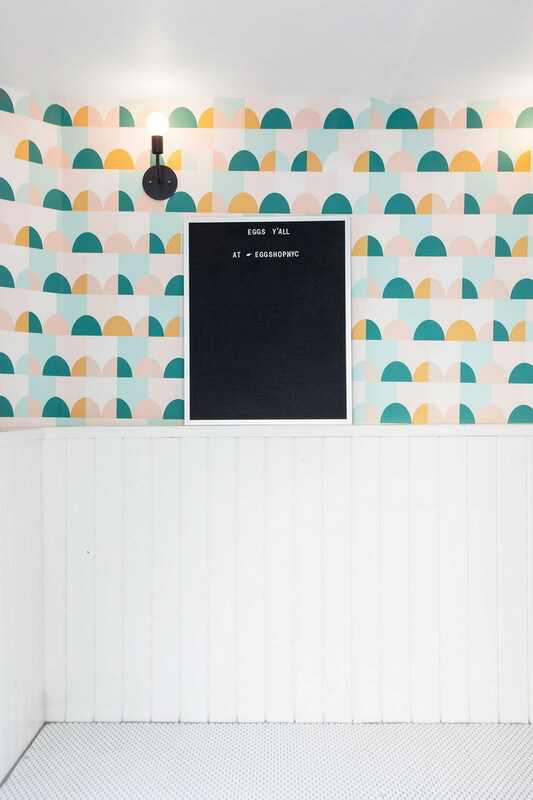 With location number two, LMNOP designed custom wallpaper to bring in more pops of color. 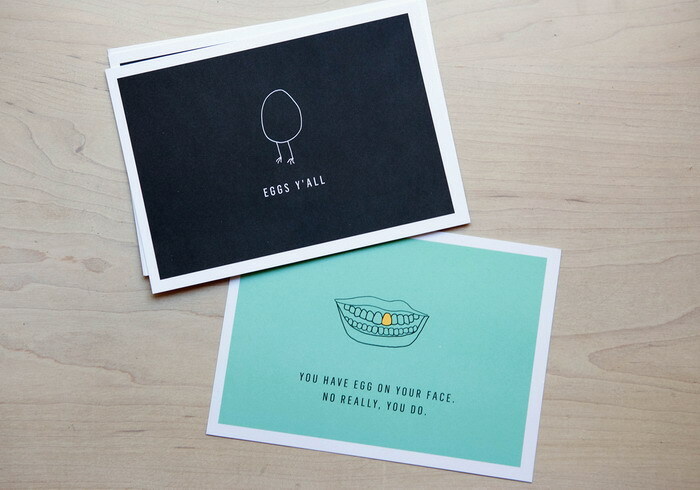 We focused on a slim collateral package where we infused humor into select pieces. 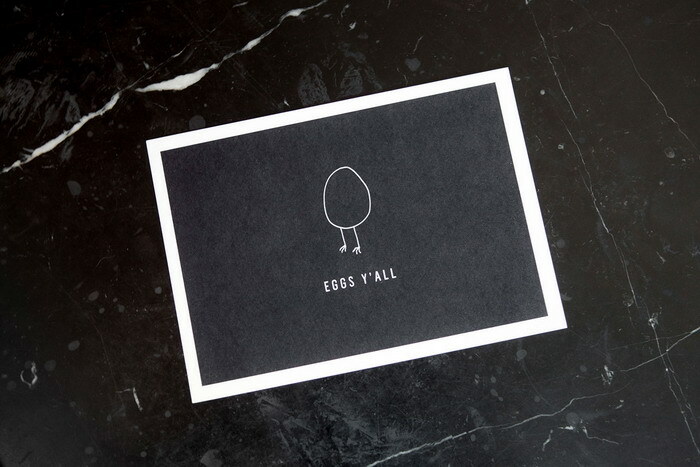 What came out of this collateral is a motto that has become their calling card, and one you can't help but repeat. 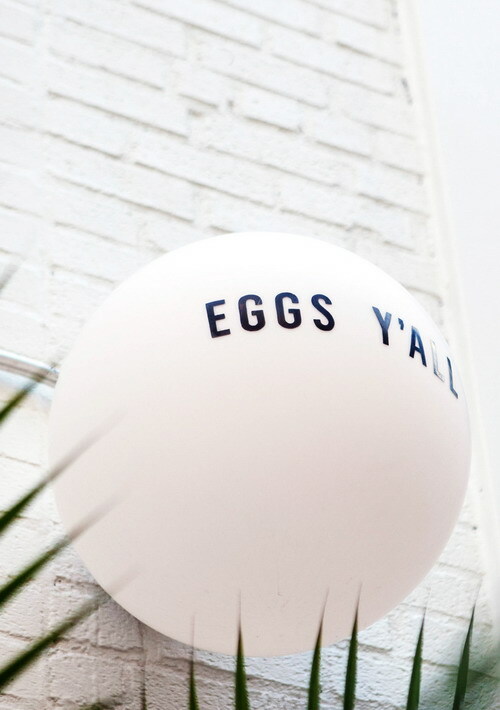 Eggs Y'all!